This Wednesday, November 28th, 30 restaurants across the Bluegrass state will be joining in the fight against AIDS by participating in the 3rd annual Dining Out for Life event. Patrons who dine at these local restaurants for breakfast, lunch, or dinner will have at least 25% of their check donated to AIDS Volunteers, Inc. (AVOL). Patrons can also register to win great prizes by filling out the donation envelope at each restaurant. If you donate $25 or more, you’ll get a "20%-Off Tuesdays" card that will give you an extra discount at participating Dining Out for Life restaurants on any Tuesday in 2013 (excluding major holidays). Prizes include a Woodford Reserve VIP tour, a set of four tires from S&S Tire, a year's tickets to The Kentucky Theatre, and Michael Gaines couture jewelry. I love this time of year. While I could do without the cold weather, I love the holidays and the traditions that come with them! However, even though I love Christmas, I am a firm believer in waiting until after Thanksgiving to put up any Christmas decorations! I always feel like Thanksgiving gets skipped over every year! Yes, I have been itching to put up my tree or hang my Christmas wreath on my front door, but I've waited. Now that turkey day has come and gone, I can finally decorate to my heart's desire! 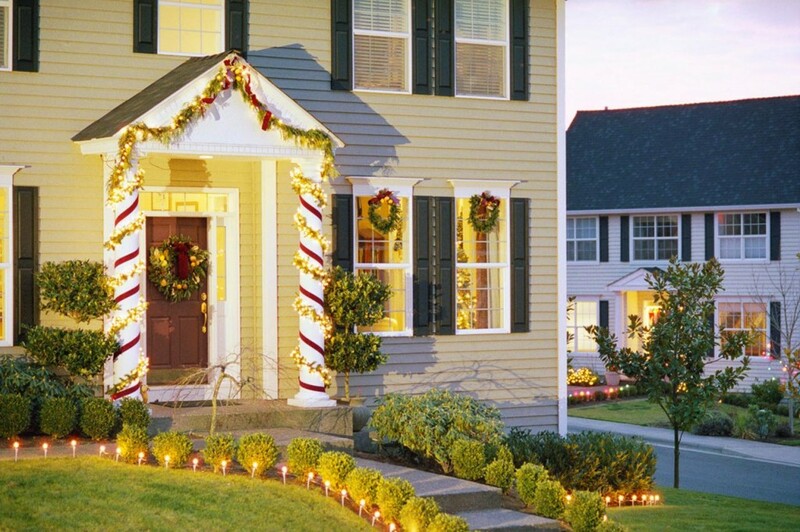 Each Friday until Christmas, we'll be featuring a different area of your home to decorate for the holidays. 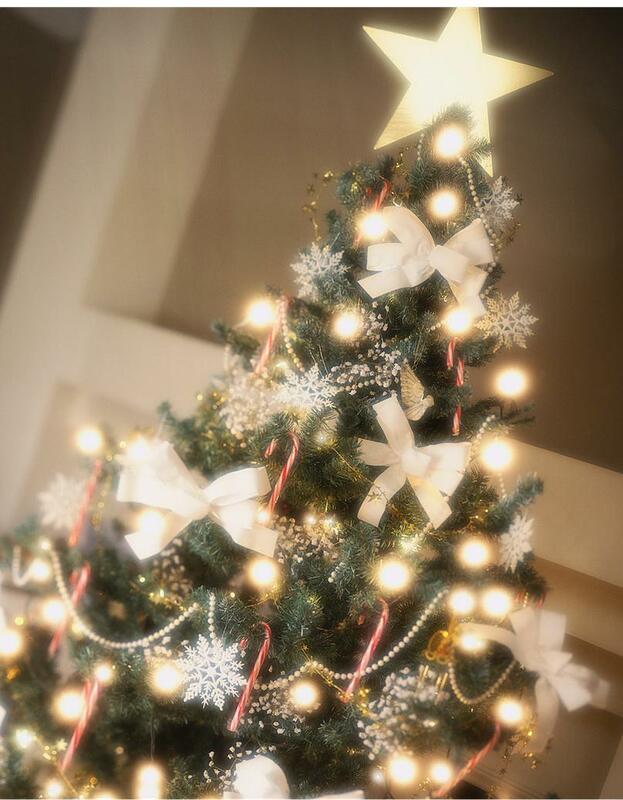 This week, we will focus on the main decor of almost everyone's home: the Christmas tree. Have you ever felt like Clark Griswold whenever your family takes a road trip? Things don't go according to plan, you get lost, or the kids drive you crazy? 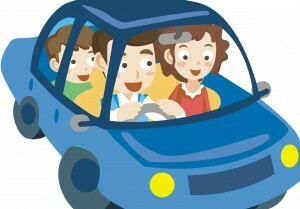 As today is the busiest travel day of the year, we at Milestone Realty Consultants thought it would be appropriate to post a few ideas to keep the kids entertained and Mom and Dad’s sanity intact as you pass the time on the long car/plane/train ride to wherever your holiday festivities may be. If you're looking for a place to eat this weekend in Central Kentucky, you should take a look at the second half of our list of the Top 10 best restaurants in the Central Kentucky area. 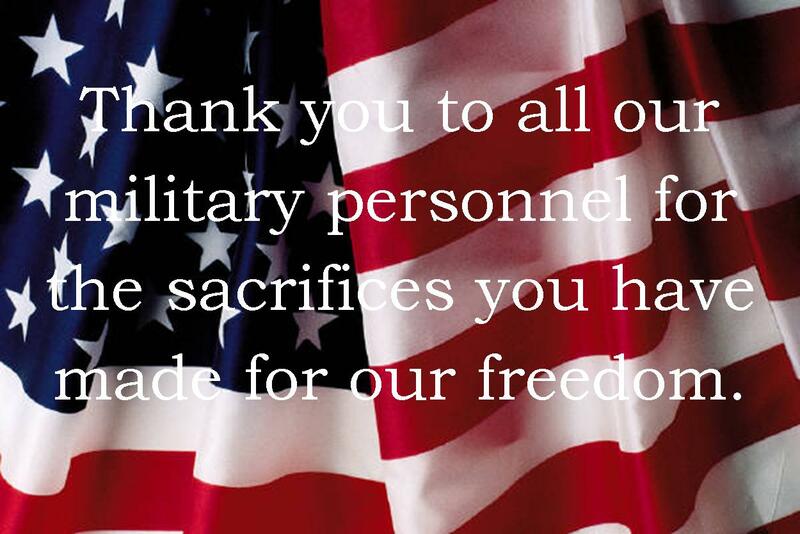 If you missed the first half of our list, go here. If south-of-the-border cuisine is what you’re looking for, head to Jalapeños Mexican Restaurant. With two locations on South Broadway and New Circle, this establishment was voted the best Mexican Restaurant in Lexington. When you think of the holiday season, what comes to mind? Family and friends gathering together? Pretty decorations? For the majority of people, I would venture a guess that food would be on top of the list of holiday preparations! 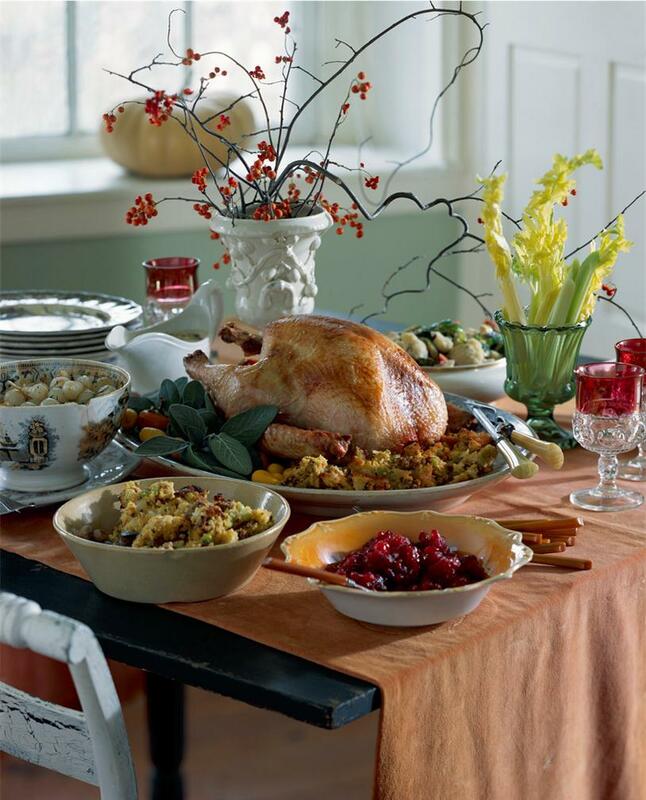 With Thanksgiving only a week away, and Christmas following close behind, here are a few tried and true recipes you can make to bring to your holiday get-togethers that are sure to be hits! 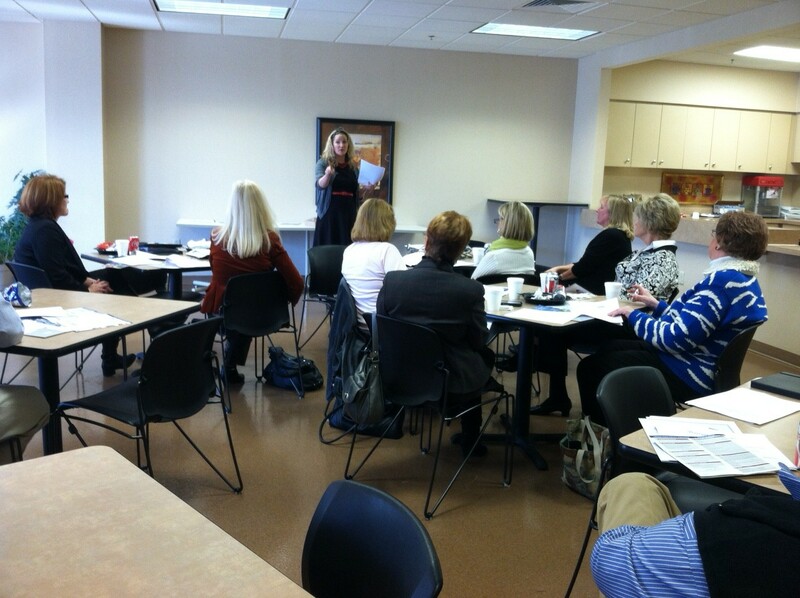 We had a great “Lunch and Learn” today with Hometrust Warranty Representative, Amy Wood. I always learn something new about Home Warranties whenever she comes to speak to us. Not only is a Home Warranty a great benefit for Buyers, but it is a great benefit to Sellers, as well. When a Seller chooses a Home Warranty on their home while it is being marketed, the Warranty then passes on to the Buyer for one year. It is a great marketing tool, but it also covers repair costs for many different things that might occur while the home is listed. The seller does not pay for the warranty unless the home closes. 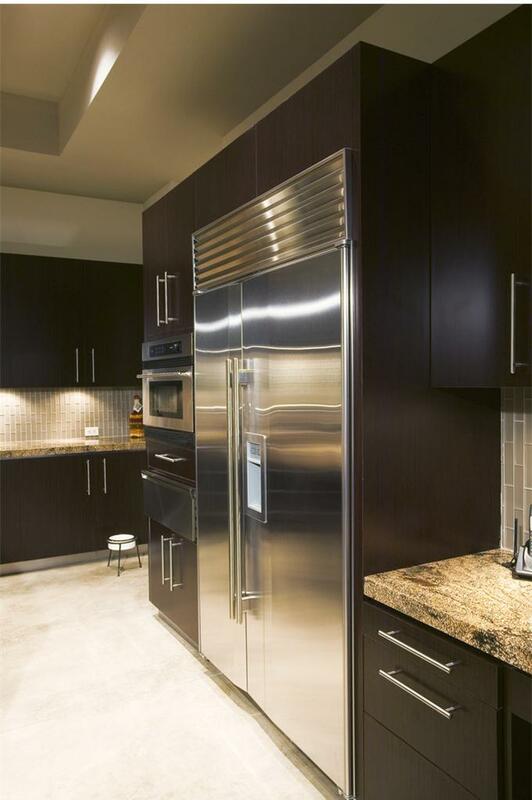 Your refrigerator is one of the hardest working appliances in your home -- and one that often takes a beating. It's subject to spills, varied odors, and overcrowding, and it's the one appliance that never gets a rest. With the holidays right around the corner, and the mass amounts of foods and goodies that accompany them, why not take the time this weekend to clean out your fridge to make room for leftovers and extras from those holiday meals! Tonight, the University of Kentucky men's basketball team, along with other local celebrities will be working a fund raising telethon in support of Hurricane Sandy relief efforts in the New York and New Jersey areas. The phone lines will be open from 6pm-9pm to take donations towards the American Red Cross. There will also be an online auction for items donated by local businesses, with the proceeds benefitting relief efforts. Items in the auction include a Harley-Davidson motorcycle, tickets to next year's Barnstable-Brown Derby Eve Gala, Lower Arena UK basketball tickets, and autographed framed posters signed by Coach John Calipari. 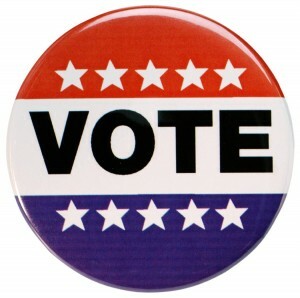 Today, November 6th, our country will take to the polls to decide who will be the next President of the United States. No matter where you stand on the party lines, it's important that you exercise your right to vote.When you cast your vote, you are telling your government what you think about specific ideas and information. For information on where to vote in your Central Kentucky community, visit the Kentucky Voter Information Center. No one wants to think that a disaster, natural or otherwise, will strike at home. After hearing about the tragedies of Hurricane Sandy in the Eastern part of the country, now seems like a smart time to make sure your Kentucky home is ready, just in case. Since a disaster or emergency can strike suddenly, at any time and anywhere, it is important to make sure that the entire family is prepared and informed in these types of events. Here are a few tips that will help your family be as prepared as possible when disaster strikes. Cold temperatures are here in Central Kentucky and that means a lot of people are turning on their furnaces and snuggling up under blankets. 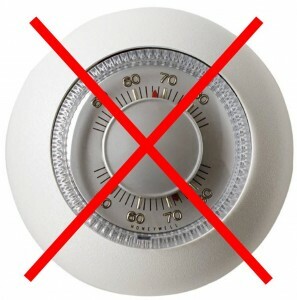 But what do you do if your bedroom is nice and toasty, but your living room feels 10 degrees cooler? Before you head to the thermostat to kick it up a few degrees, here are a few things you can do to ensure that your home is heating evenly.